Thankyou for visiting our nursery page. 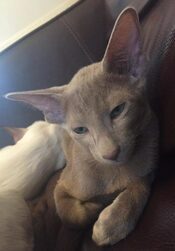 All our kittens are reared in the home as part of the family and are well socialised with cats and dogs and used to normal household routines. We pride ourselves on breeding confident, outgoing, friendly kittens who are a joy to own and make fabulous pets. 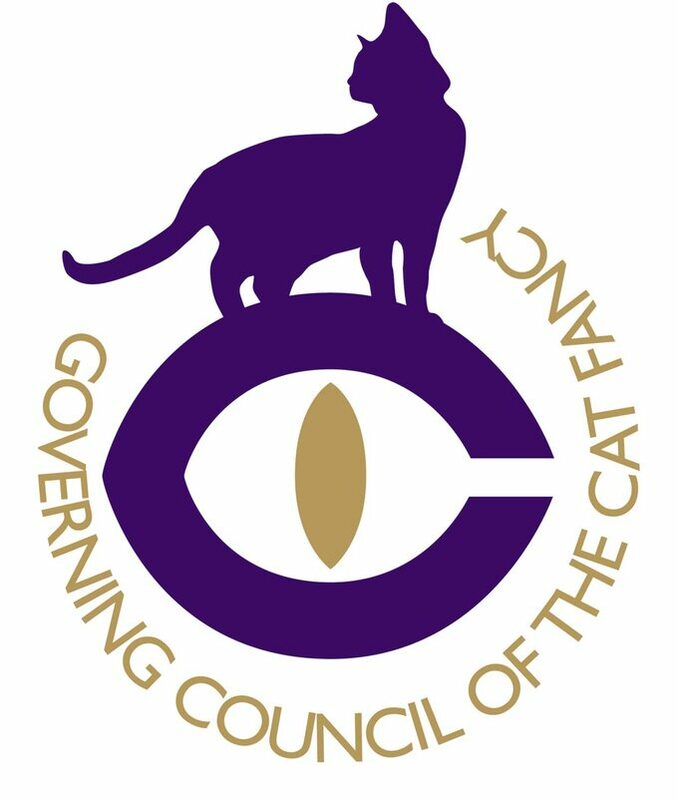 All kittens are registered with the GCCF (non active) and are fully vaccinated, microchipped, given flea and worm protection and leave home with a 5 generation pedigree, 4 week insurance and a goodie pack with their favourite foods and treats.